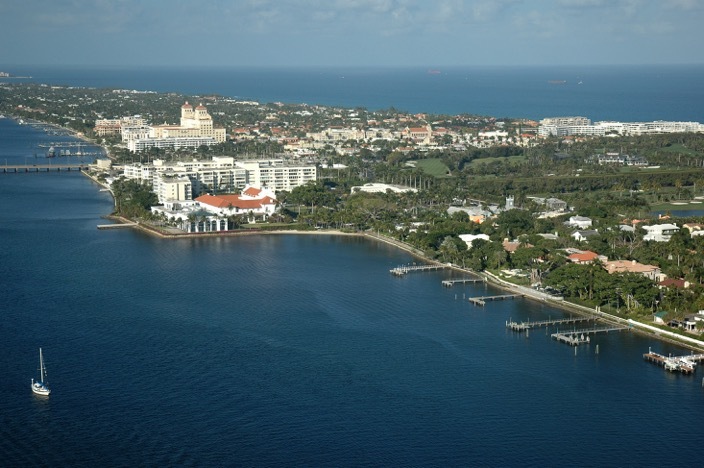 In the equestrian world, one place rises to the top of the list as the winter horse capital of the United States: Palm Beach, Florida, and the community of Wellington. 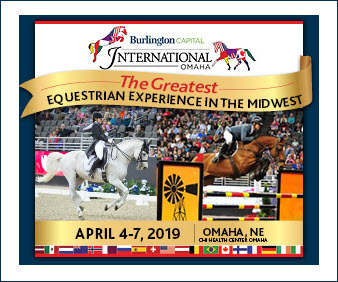 When other parts of the country are covered in snow, sun reigns and the world’s top horsemen and women gather to compete at the Winter Equestrian Festival, the Global Dressage Festival and the International Polo Club. 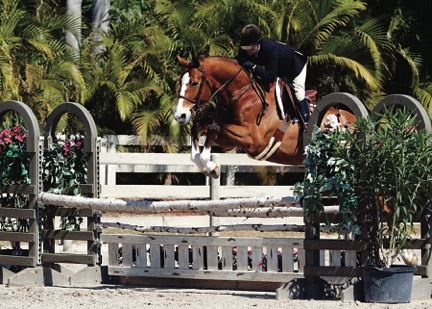 Wellington is rightfully a top destination for every equestrian, whether Grand Prix competitor, amateur rider or just a fan. 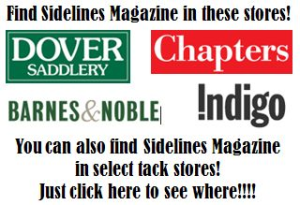 So when planning a trip to the Palm Beaches and Wellington, who better to guide fellow equestrians than a trainer who has lived in Wellington for 25 years? 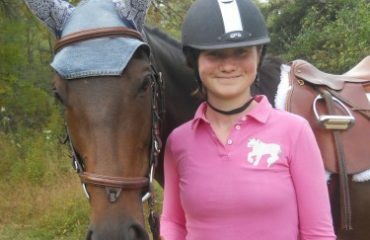 Emily Smith has been involved with horses her entire life, from her childhood as the daughter of a veterinarian with an all-riding family to founding Ashland Farms with her husband, Ken, in 1993. 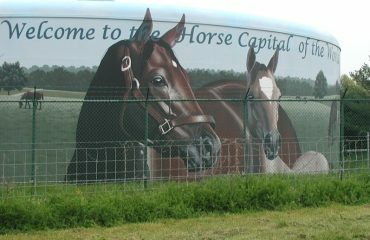 A horse competes in the International Ring at the Palm Beach International Equestrian Center. 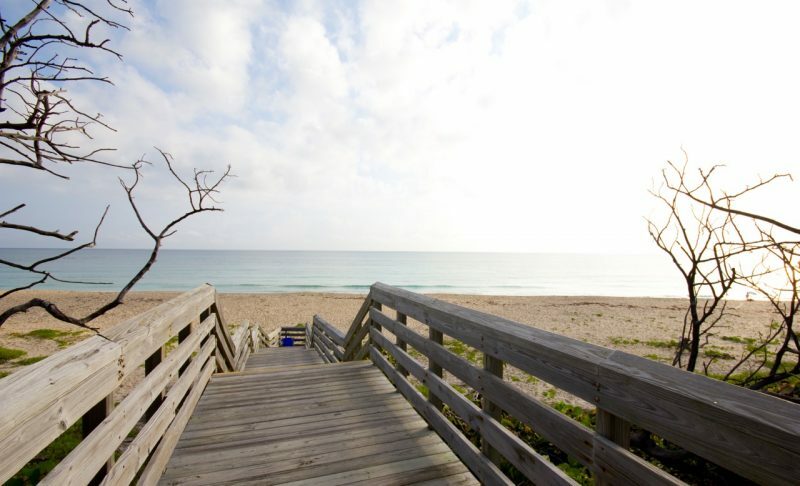 One of the greatest boons of Florida, especially when escaping from cold weather, is the beach — a fact Emily appreciates even after living in Wellington for so long. A beachfront hotel should sound good no matter where you’re from, and The Breakers is even more than that: a luxury hotel with a private beach, four oceanfront pools, many ocean-view rooms and amenities to pamper you. Enjoy two fitness centers with over 60 complimentary classes each week; spend some time with the kids in the family entertainment center with its indoor play space, arcade and video lounge, outdoor playground and basketball court; up your game with golf and tennis clinics or lessons, and then put them to the test. No matter your interests, The Breakers will make sure your Florida stay exceeds expectations. With a place to call home for the duration, it’s time to head out for some shopping and entertainment. Your first stop? Worth Avenue. 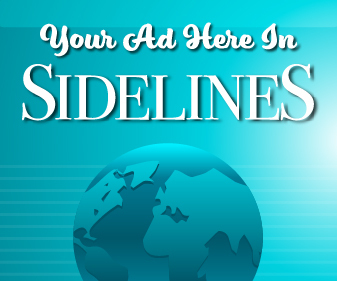 “Worth Avenue has a nice ambiance, it’s near the beach, and has great stores,” said Emily. Saturated with both an Old World feel and modern luxury, one need look no further for any type of goods, from rare books and home furnishings to children’s clothing and stationery. Shop name brands such as Tiffany and Co., Chanel, Gucci or Neiman Marcus, or head to unique stores like Worth Avenue’s oldest shop, Kassalty’s, established in 1923. 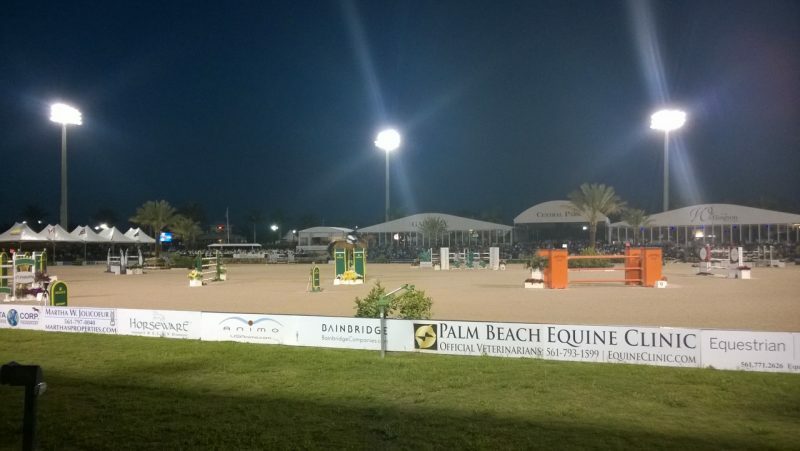 The best horses and riders from around the world compete at the Winter Equestrian Festival in Wellington, Florida. When shopping Worth Avenue, you won’t have to shop ’til you drop — there are plenty of quality restaurants for you to refuel on. For lunch, Emily recommends Pizza al Fresco, a traditional Italian pizzeria with outdoor courtyard seating surrounded by stunning architecture. Prefer fine dining? Head to Renato’s, an elegant and upscale gourmet experience. Whether choosing from the Italian fare, such as Emily’s favorite Tagliolini alla Bolognese, or elsewhere from the eclectic menu, Renato’s is sure to impress, using only the highest quality fresh ingredients and offering high-class service. Ready to head to Wellington? You won’t be left stranded, whether you’re attending the Winter Equestrian Festival or watching a polo match at the International Polo Club (IPC). 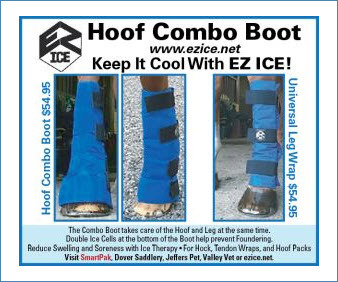 Emily has plenty of recommendations for food to keep you going on your equine adventure. In fact, IPC’s own Mallet Grille scores high marks with her when it comes to lunch destinations. Open for lunch and dinner during the polo season, Mallet Grille features a variety of options including fresh seafood, steaks, home cooking and healthy children’s options. Head there after a polo match for live entertainment, or midday on a Sunday for a brunch buffet. If you’re looking for an even more upscale experience, try Oli’s Fashion Cuisine, where the local produce and modern atmosphere both influence the menu. Oli’s is all about the experience, seeking to serve food not just as delectable sustenance but as art. For dinner or just a cocktail in Wellington, Emily likes White Horse Tavern, another “fashion cuisine” destination. White Horse Tavern offers classy spins on old favorites, like lobster mac ’n’ cheese, as well as high-end entrees like wild mushroom risotto and simple delicacies like Emily’s favorite, roasted chicken. 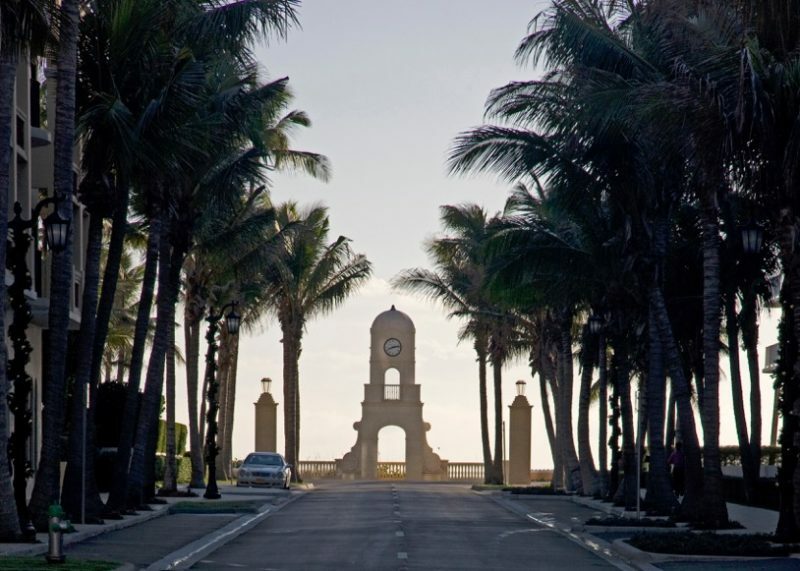 No matter what you’re in town for, Emily’s must-do list includes four things: the beach, Worth Avenue, polo and the Winter Equestrian Festival. Once you’ve spent time getting sun, swimming ocean tides and shopping your fill in Palm Beach, Wellington has no shortage of entertainment, especially for the horse lover. 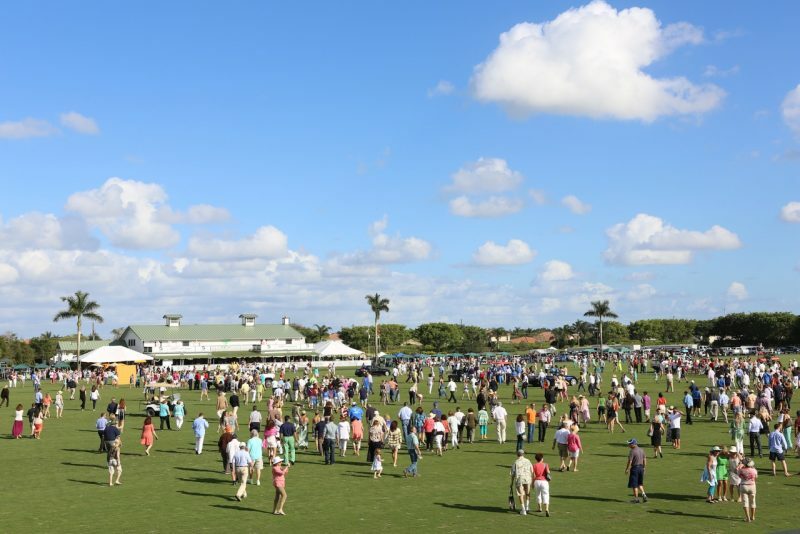 High-goal polo is played each Sunday during the Palm Beach polo season, which runs January 1 – April 23. 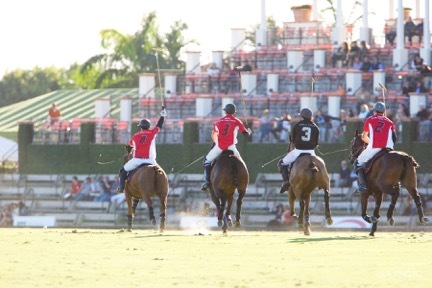 Top players compete regularly, and the season also includes prestigious competitions such as the USPA Gold Cup and the U.S. Open Polo Championship. 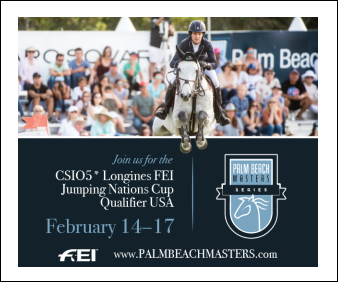 The Winter Equestrian Festival (WEF) runs January 11 – April 2, 2017, at Palm Beach International Equestrian Center, showcasing hunter-jumper and show jumping riders from around the world. Saturday Night Lights brings the highest caliber of Grand Prix competition to the public with true “festival” flare — face-painting, performers, carousel rides, live music and more. Admission is free, as are most of the activities. 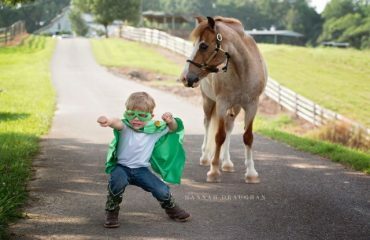 No Grand Prix is ever the same, and not only because of the world-class riders that compete each week: entertainment and activities all vary, so no one in the family can claim boredom no matter how many times you attend. 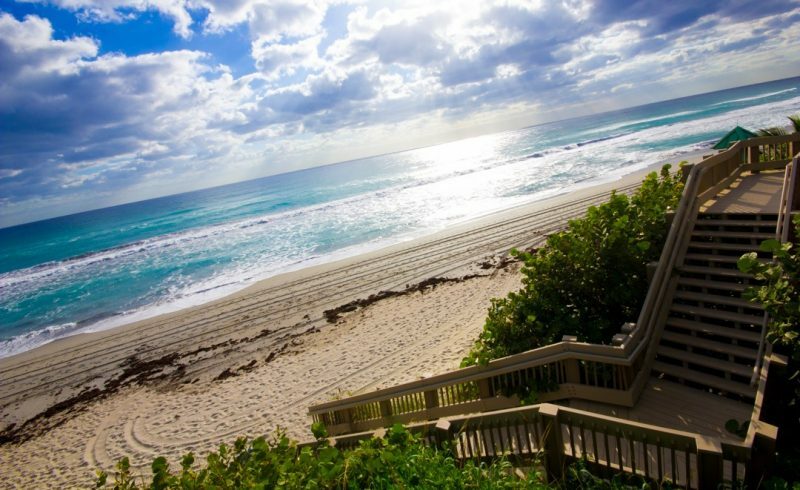 The beaches are a highlight of a visit to South Florida. 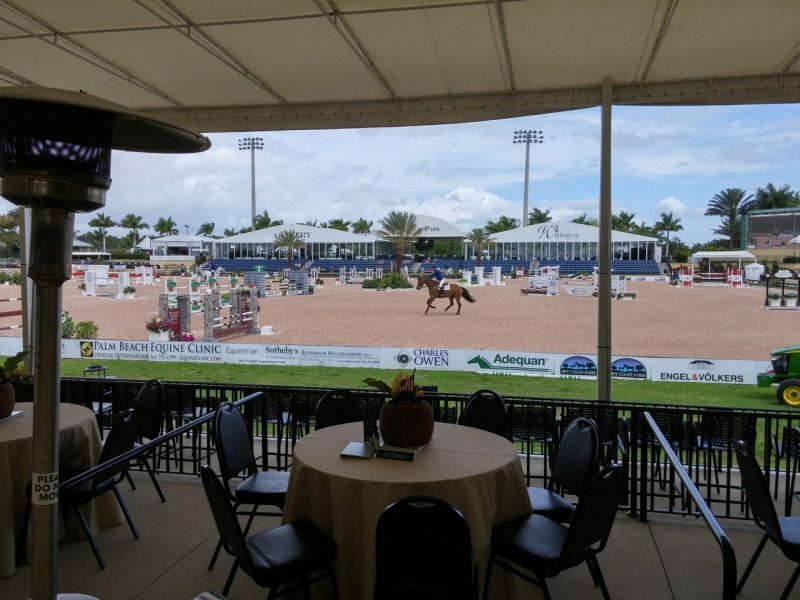 “WEF is wonderful because of the atmosphere, the people, the beautiful weather and the excitement of all the great riders and horses,” said Emily. 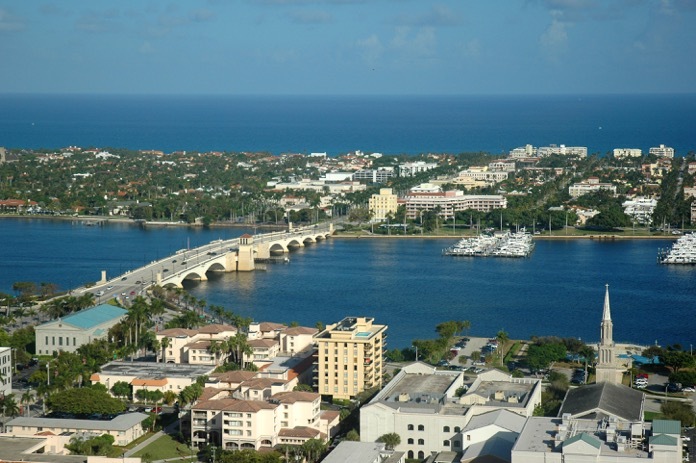 It’s an experience not to be forgotten, and is sure to be a highlight of any trip to the Palm Beaches and Wellington, Florida.